Express your thanks and so much more with wedding thank you postcards from Ann's Bridal Bargains. Our collection of thank you postcards includes affordable options that are colorful and unique. 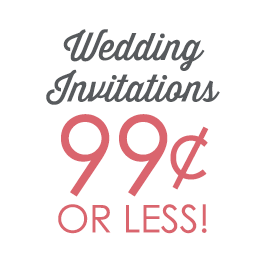 Finding postcards that fit your wedding theme is easy with the variety of designs available. Check out our wedding thank you postcards today!